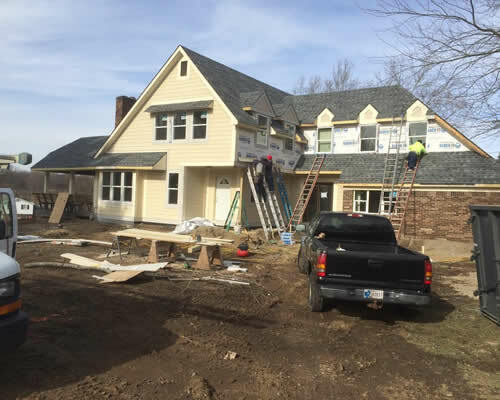 Choosing a roofing contractor to complete a roofing project for your Central Indiana home can be difficult. 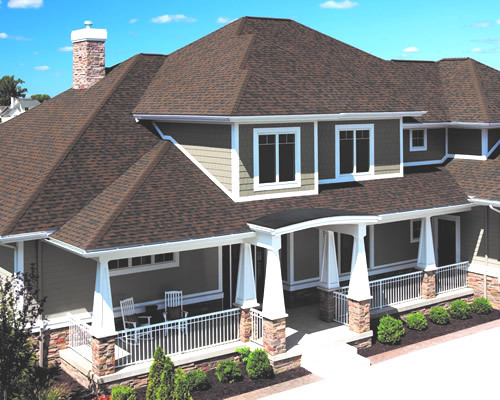 There are a lot of roofing companies that offer roofing services the Greenwood area, so rest assured you have found the right contractor with Mattox Roofing. We are licensed, bonded, and insured, offer prompt scheduling, and can work with your insurance company claims. 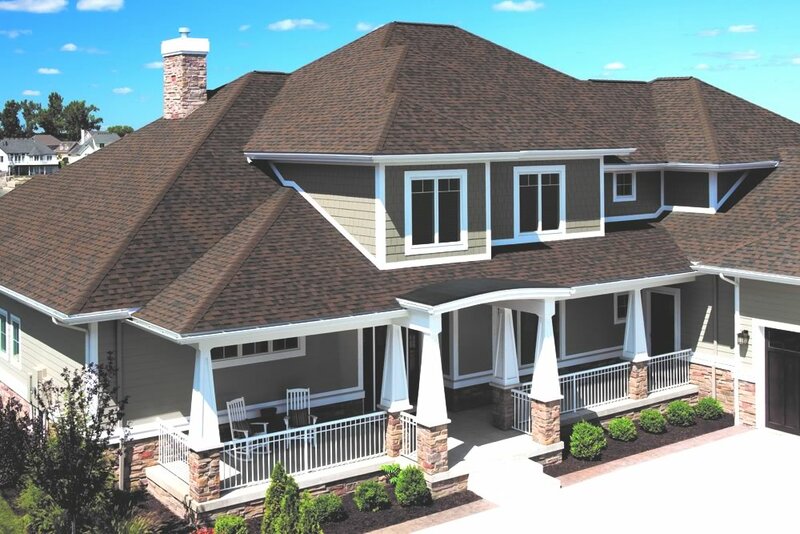 We strive to provide the best roofing and home repair service in the Indianapolis area. 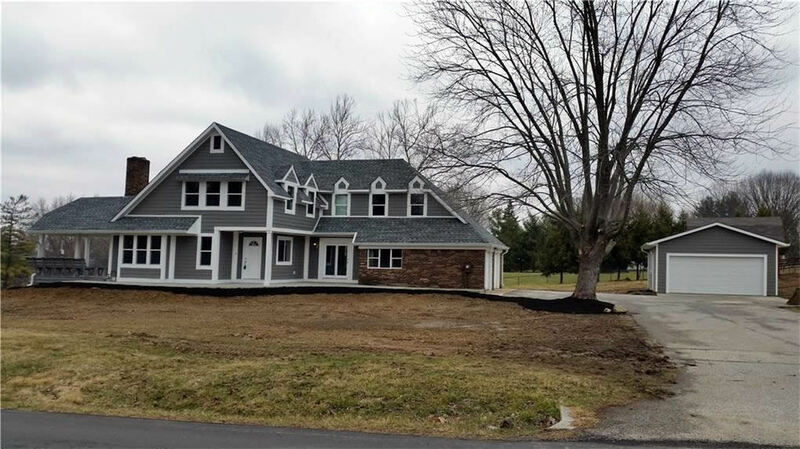 Furthermore, our home repair professionals can handle any type job professionally and only install top quality hand-picked products that can endure Indiana’s weather. Our services are top-rated by BBB, and we’re always committed to providing the best home improvement services for our communities. When you call Mattox Roofing, we will come to your house for a FREE estimate. We will take measurements and give you an estimate on the spot – without a high pressure sales pitch. Additionally, we will leave you some product literature so you can make the best informed decision. With our experience in the Indianapolis area for roof replacements we can complete any roofing project no matter the scale or complexity. We provide a FREE estimate and without any high pressure sales tactics. Maintaining the appearance of your home takes a lot of time and energy. Repainting, caulking or sealing your home’s exterior every few years can become costly and can be hard to fit into a busy schedule. 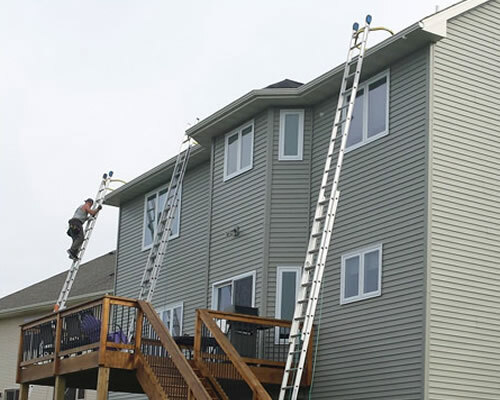 Mattox Roofing offers full gutter replacement with 6” seamless gutters which are important to your home, they keep water from flowing down your roof and collecting at the foundation.